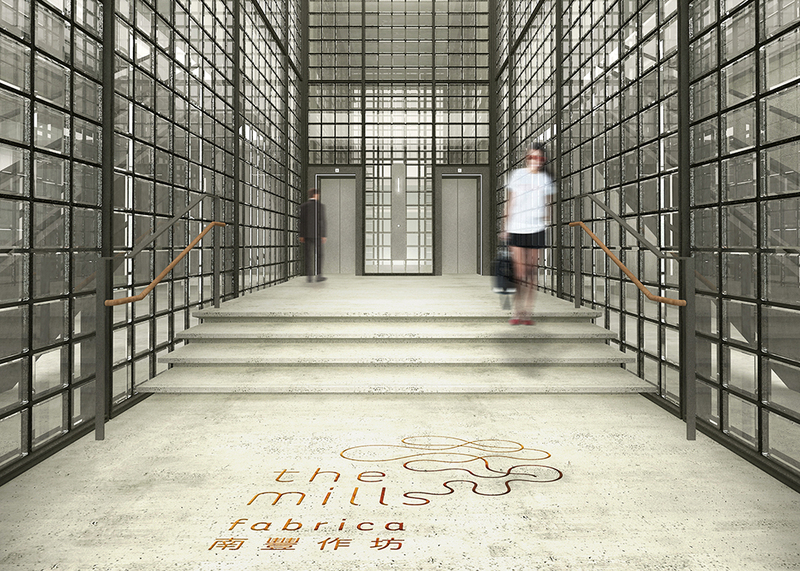 The Mills Fabrica aims to be a catalytic hub for techstyle startups and ecosystem partners where new ideas spark and fruitful collaboration takes off. 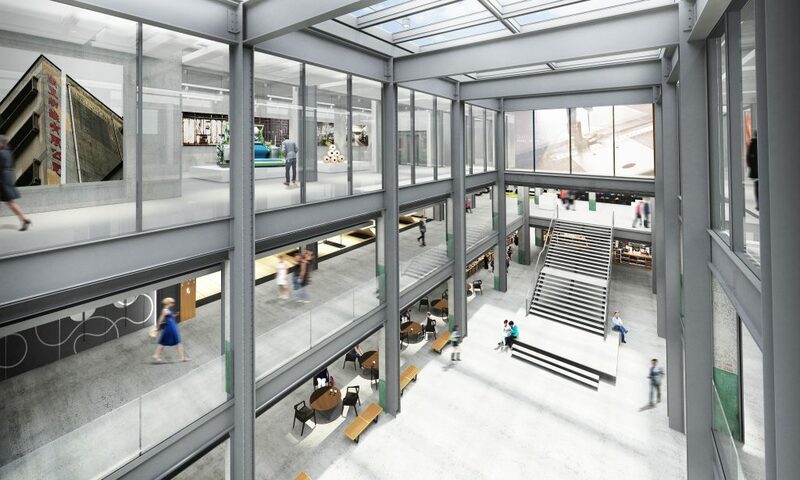 Fabrica will be a destination for applied innovation that propels Hong Kong forward as the best place in the world to build a techstyle business. Fabrica is a business incubator, fund and space/ lab for techstyle startups and strategic partners – companies at the intersection of technology and style. An ecosystem of applied innovation, Fabrica Incubator provides a 12-month incubation program for Hong Kong-based startups offering customized support in advisory, connections and community. Fabrica Fund is an evergreen investment platform dedicated towards investing in leading global techstyle startups to help accelerate the growth of techstyle internationally. Fabrica space/ lab offers 3 floors of flexible workspace as well as a prototyping lab for strategic partners and creative professionals to work, learn and collaborate. These 3 things are further supported by the wider Fabrica platform initiatives including Fabrica Connect Events for community building and Fabrica Weave publications for knowledge building. 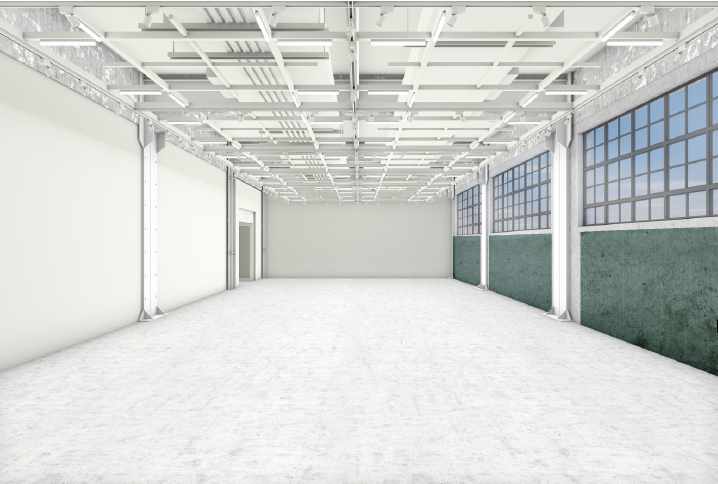 – Spaces range from 100 sq ft to 2,396 sq ft.
– Please email leasing@themills.com.hk for more information. Scheduled to open in Spring 2019, the Centre for Heritage, Arts and Textile (CHAT) is a part of the heritage conservation project of The Mills, the former cotton spinning mills of Nan Fung Textiles in Tsuen Wan.Through CHAT’s own curated multi-faceted programmes that will include exhibitions and co-learning programmes, we invite our visitors to experience the spirit of the innovative legacy of Hong Kong textile industry and engage in new dialogues and inspirational journeys that interweave contemporary art, design, science, heritage, community and craftmanship.